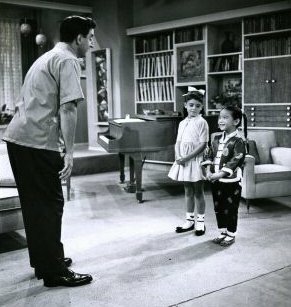 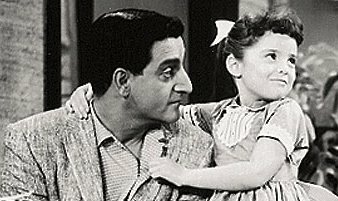 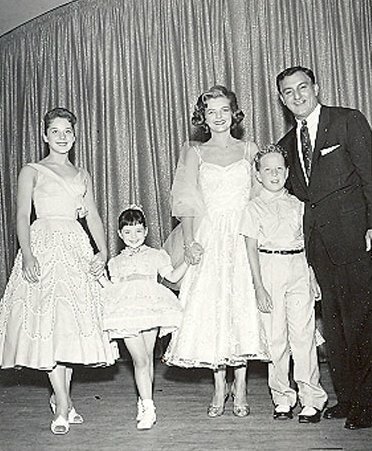 This cute young actress played memorable supporting roles in the TV show "The Danny Thomas Show" (1957-1964), in the film The Sound of Music (1965), and in the TV show "Lost in Space" (1965-1968), always displaying a charming sincerity and a dignified intelligence TV Star, Movie Star, and Songbird. 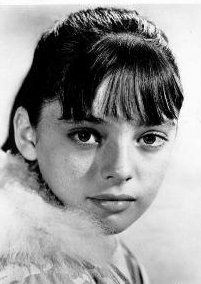 Angela was born in 1952 -- so at the end of the '60's she was just barely eighteen. 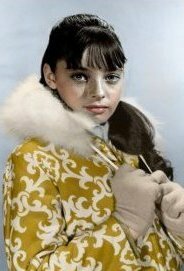 Her exotic birthplace: Altrincham, England, some twenty miles east of Liverpool. 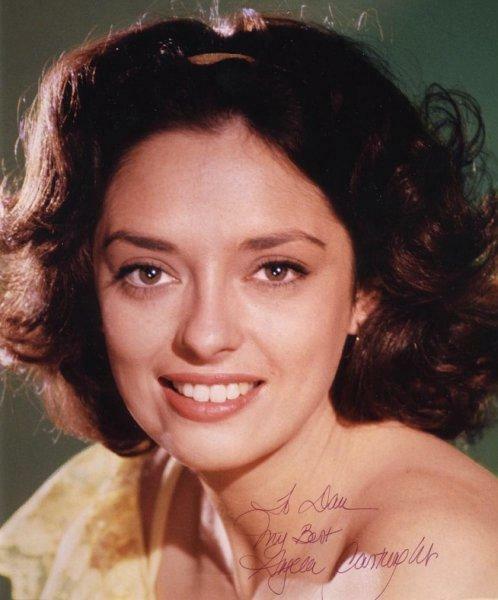 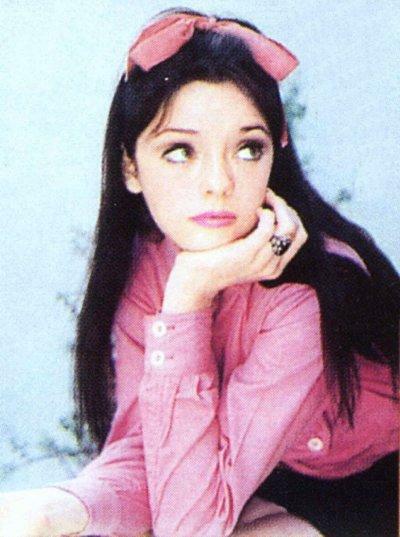 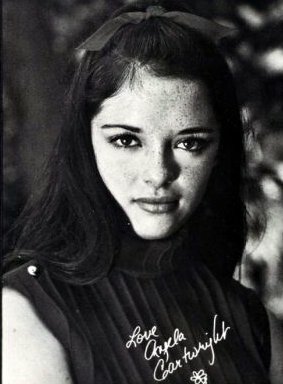 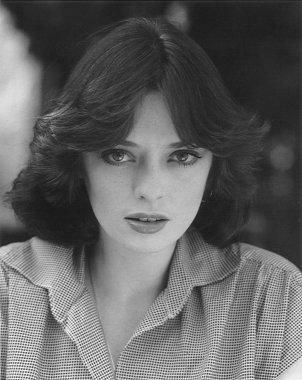 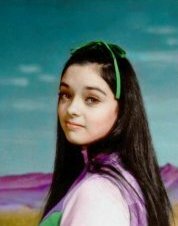 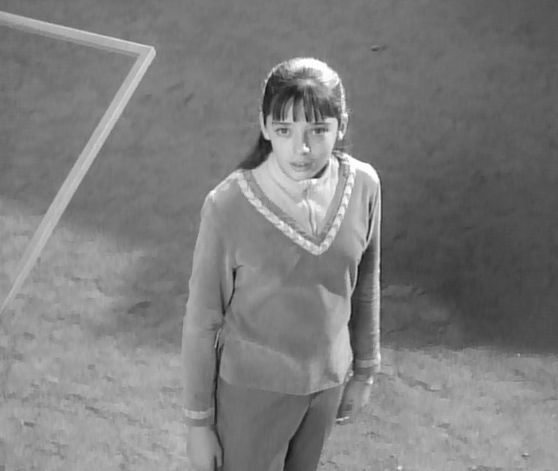 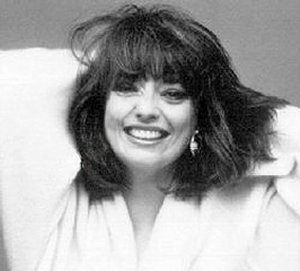 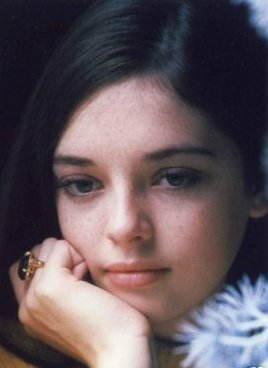 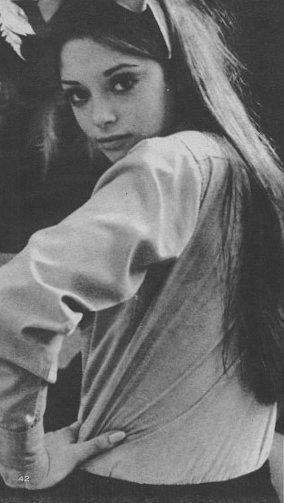 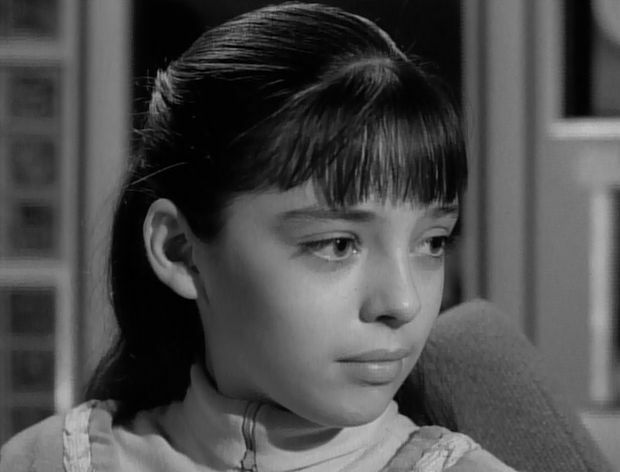 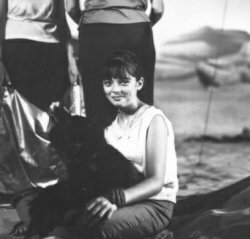 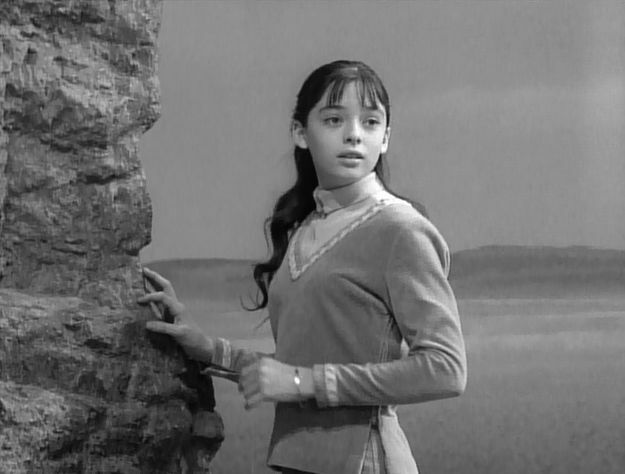 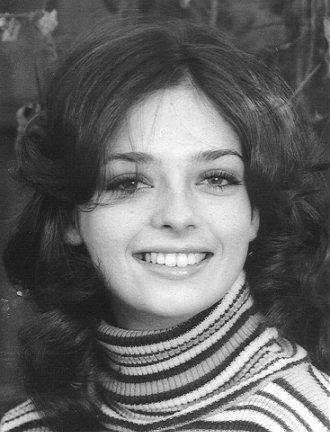 Angela Cartwright's '60's career spanned most of the decade and covered movies, TV, and music. 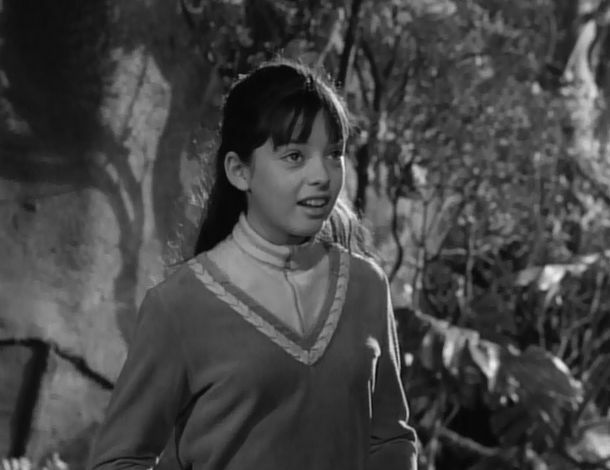 Though she was never a trend-setter, a lead, or a "love interest" in any of her roles, she was always a warm, wholesome, welcome personality in any project she undertook. 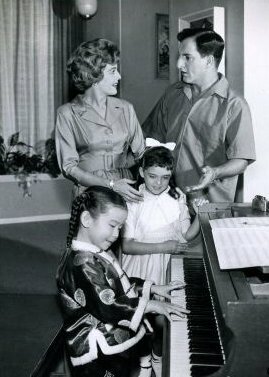 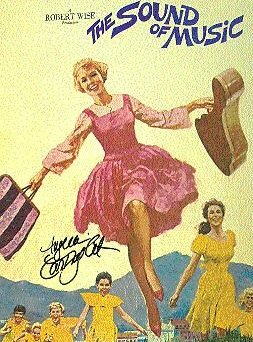 In '64 she had to be excused from the last episode of "Danny Thomas" so she could film The Sound of Music in '65; the Oscar-winning classic took her to Austria and made a singin' Von Trapp out of her. 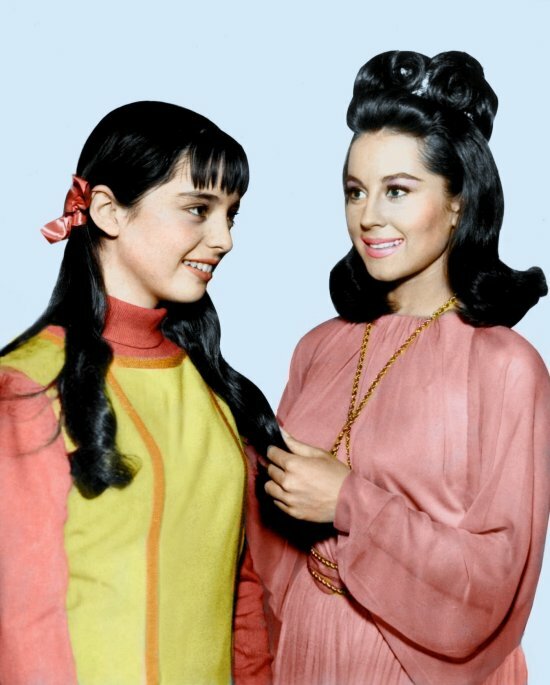 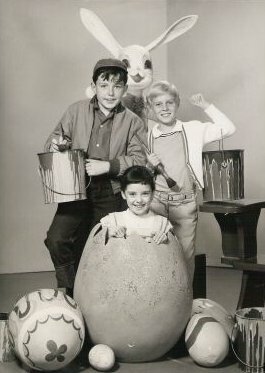 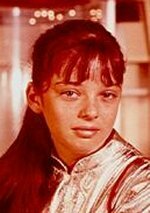 Next came three years "Lost in Space" in �65-'68, with Angela as the youngest daughter of parents John and Maureen Robinson, played by Guy Williams and June Lockhart; her older sister on the show was played by another Swingin' Chick of the '60's, Marta Kristen. 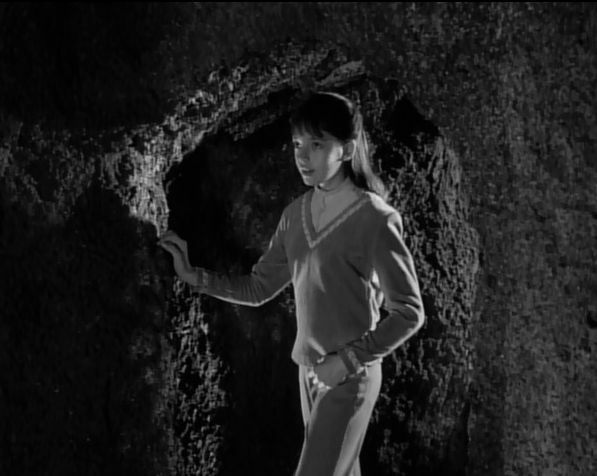 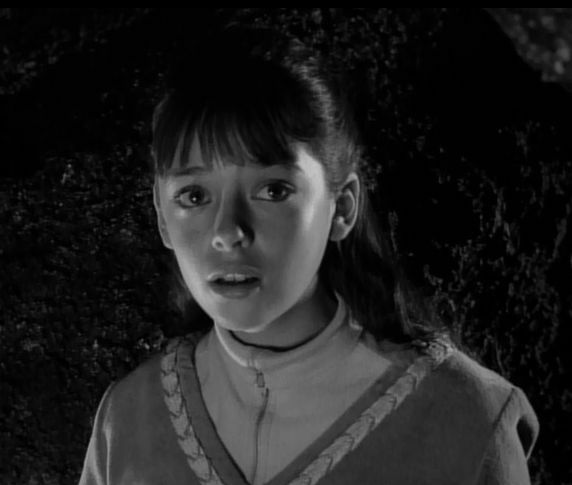 Unfortunately, Angela had prominent screentime in only about 10% of the "Lost in Space" episodes; aliens, the Robot, and the pusillanimous Dr. Smith dominated this TV universe. 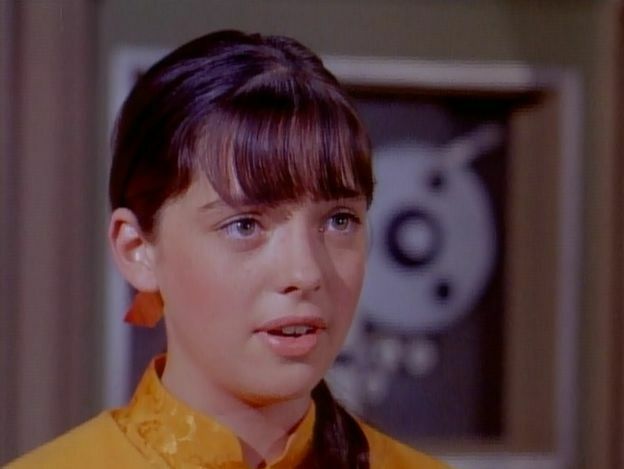 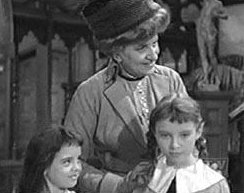 Perhaps her most memorable episode was "The Magic Mirror," sending Angela through a mirror into a fantasy world, a la Lewis Carroll's Through the Looking Glass. 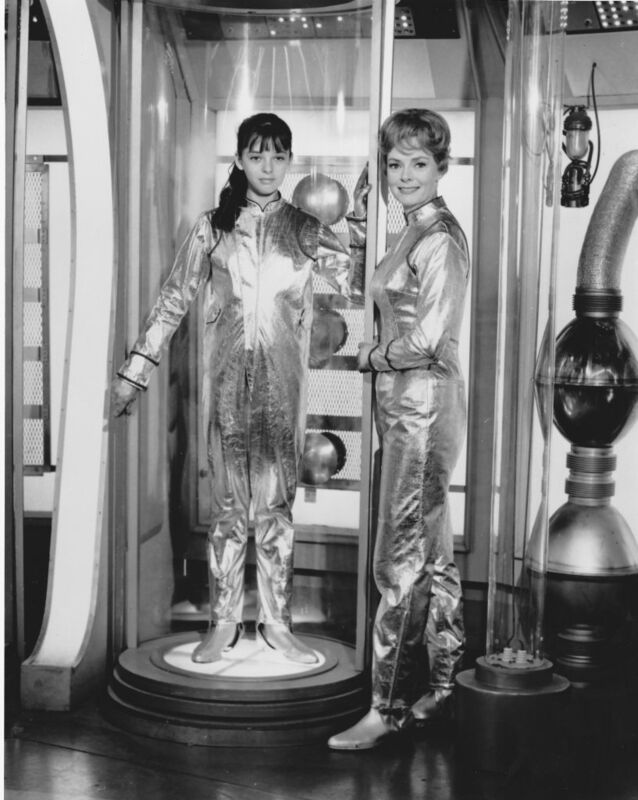 Though she was underused, Angela was still an important ingredient in the "Lost in Space" recipe. 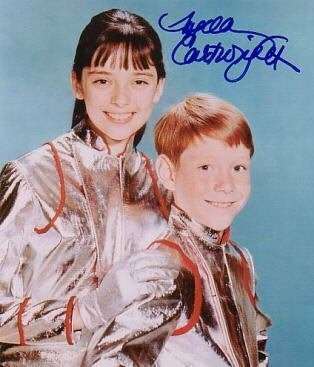 Because this amiable space fantasy was a family show, or, more accurately, a kids' show -- it came on at 7:30 PM her role as Penny was vital for the show's creators. 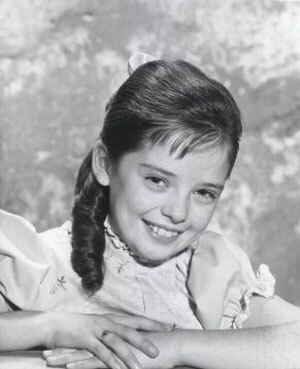 Whoever played Penny had to be someone kids could identify with, respect, and really like; already popular from other shows and movies, Angela was the perfect choice (the same strategy applied to the character of Will Robinson, of course, which is why all-American squirt Billy Mumy, a freckle-faced ten-year-old who already had fifty film and TV roles on his resume, got that part). 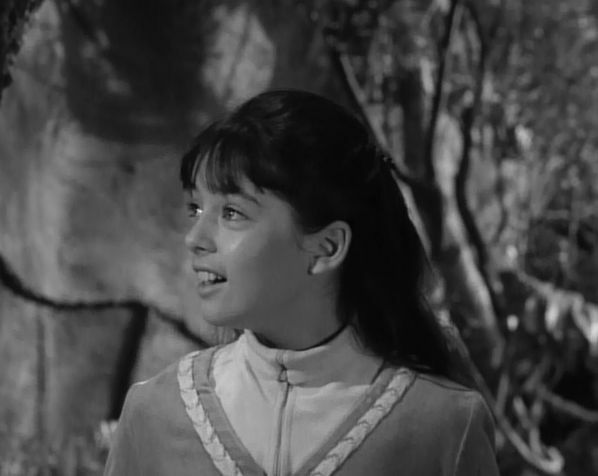 In most "Lost in Space" episodes, when she should've been at her dramatic peak, she barely said anything, which suggests she was severely underused. 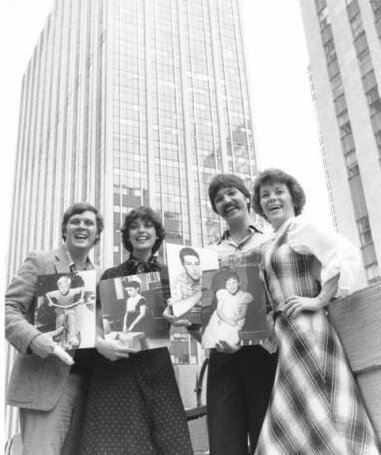 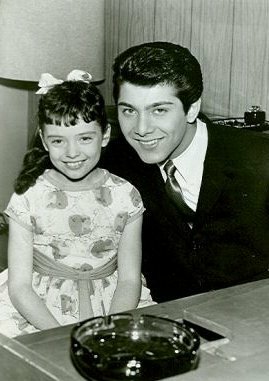 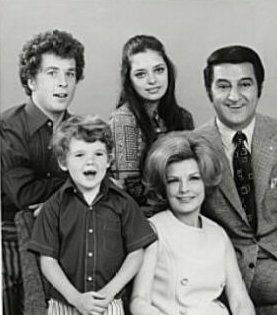 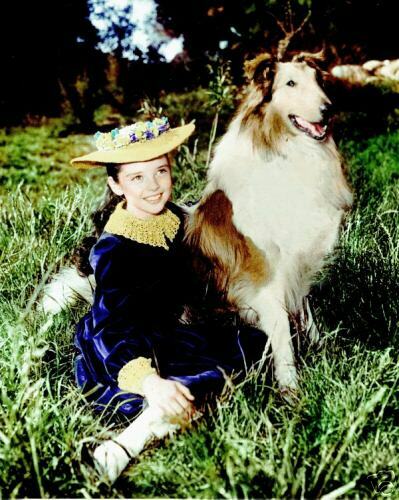 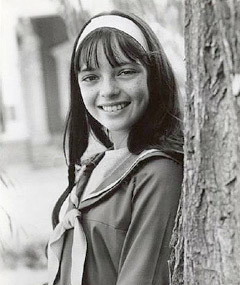 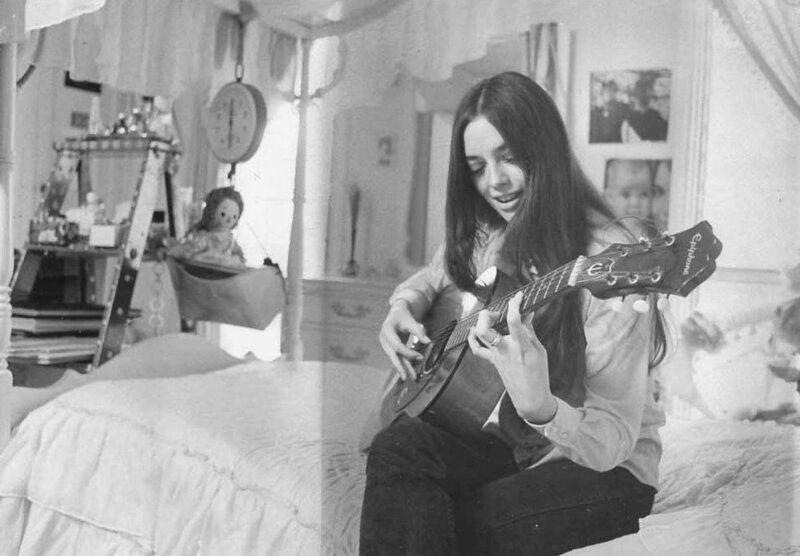 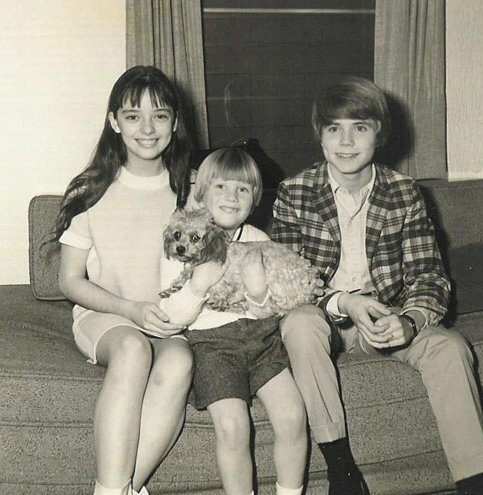 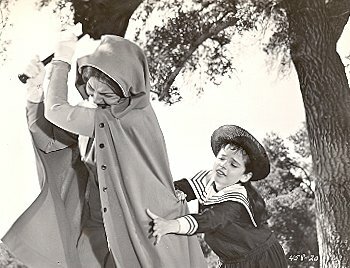 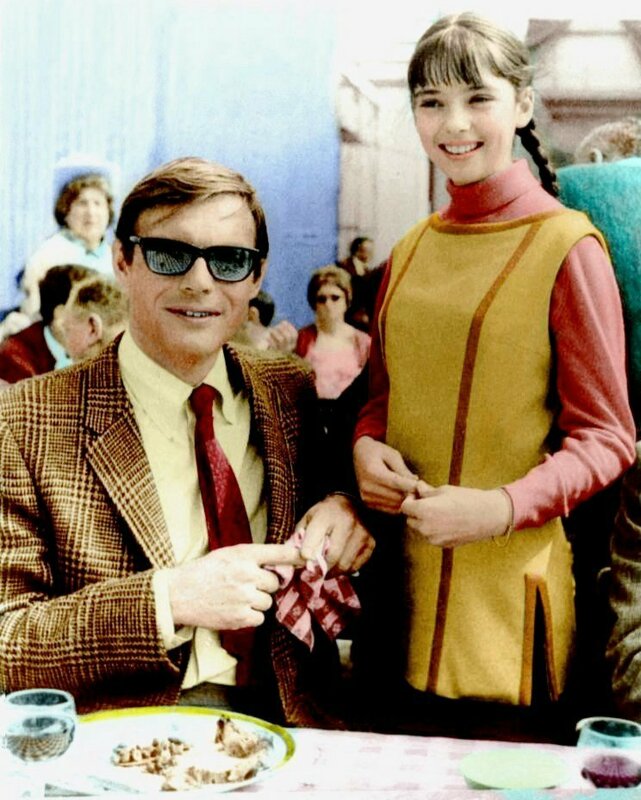 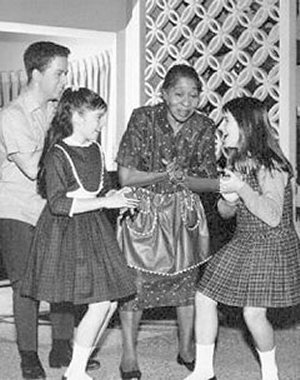 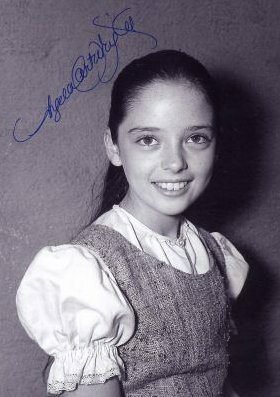 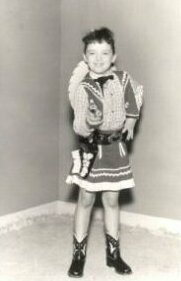 On the plus side, the girl could sing, dance, and act at the same time, as The Sound of Music proved; she even released a record album as a pre-teen, Angela Cartwright Sings, and she was billed as "America's Little Sweetheart." 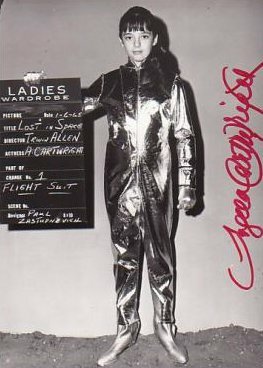 On "Lost in Space," the other young Robinson, Marta Kristen as sister Judy, had the parabolas to properly fill out the aluminum-foil outfit of the show's first season. 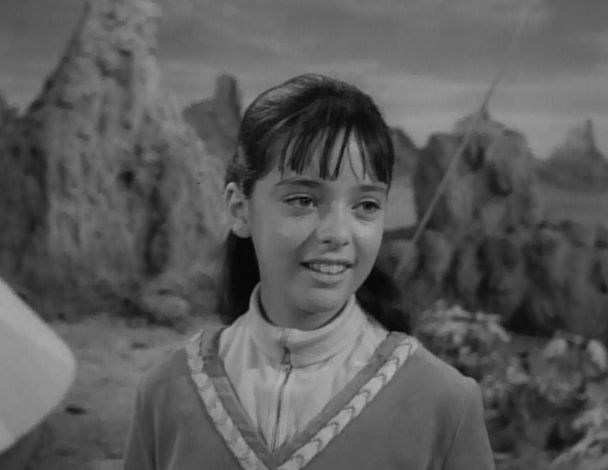 Angela didn't become a spaceboy's dream until the Robinsons broke out the groovy velour suits in the last season; Angela has said that as she got taller and taller on the show, they stopped putting her in velour pants suits and switched her to minis; no matter what she wore, she was always a friendly find on the TV dial, and today, her teen cuteness has blossomed into adult beauty. 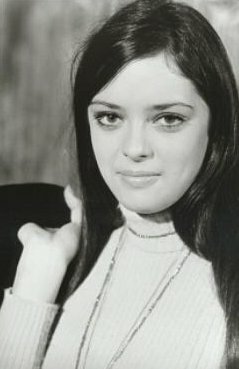 Thankfully Angela was too young and too smart for the obligatory '60's drug busts and the broken relationship with a '60's rock star, which is all good news for our Penny. 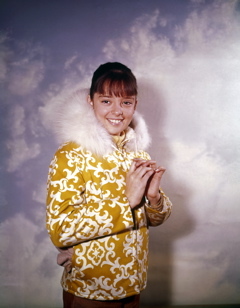 Instead, her remarkable childhood was filled with travel, friends, and lots of camera time. 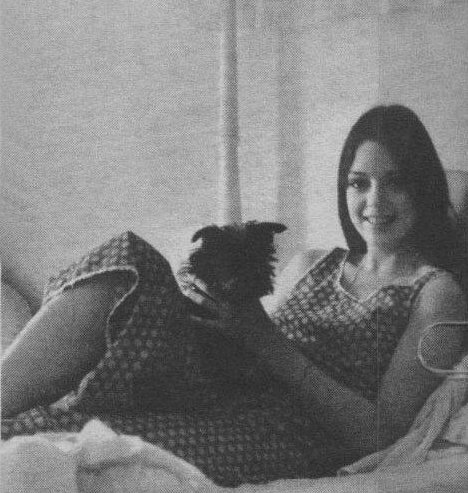 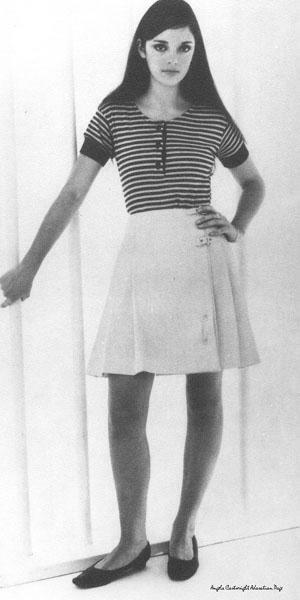 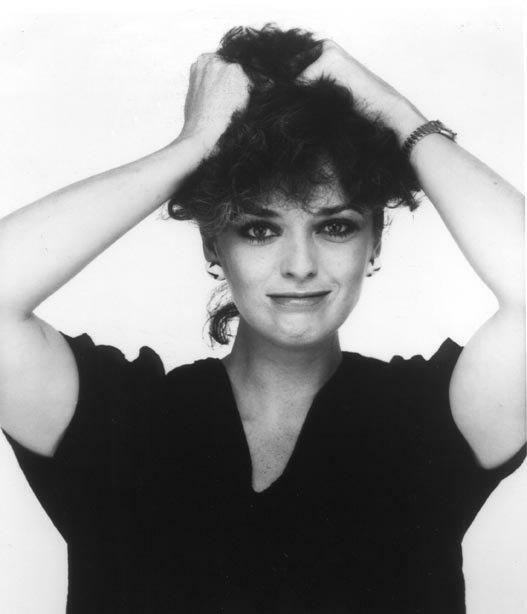 As an adult, she married Steve Gullion and with him she ran a gift boutique in L.A. called Rubber Boots. 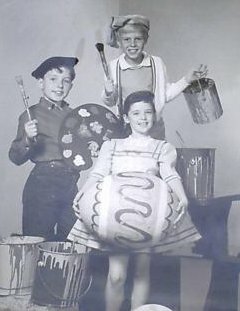 Their '90's storefront is now an online site, www.rubberboots.com. 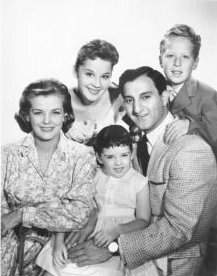 She's the younger sister of Veronica Cartright, the short-haired girl who got munched in Alien ... when Angela was on "The Danny Thomas Show," other stars who made appearances on the show included William Demarest, who would later play gruff Uncle Charley on "My Three Sons," Gale Gordon, who would play Mr. Mooney on "Here's Lucy," and long-time actor Hans Conreid ... "The Danny Thomas Show" was the first TV series to have a spin-off -- in one episode Danny gets pulled over by Sheriff Andy Taylor while driving through Mayberry, and thus was born "The Andy Griffith Show" ... the theme song for "The Danny Thomas Show" was the old traditional Irish song called "Danny Boy".